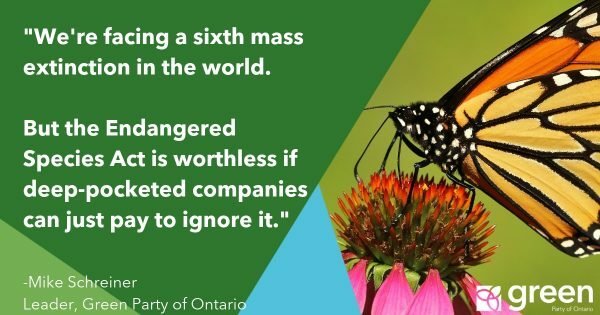 “Eliminating the Environmental Commissioner’s Office as a stand alone, independent office removes the checks and balances that hold government accountable for protecting the places we love in Ontario. This is not a cost saving move. It is a power grab to reduce oversight and accountability and to remove independent criticism of government policy. 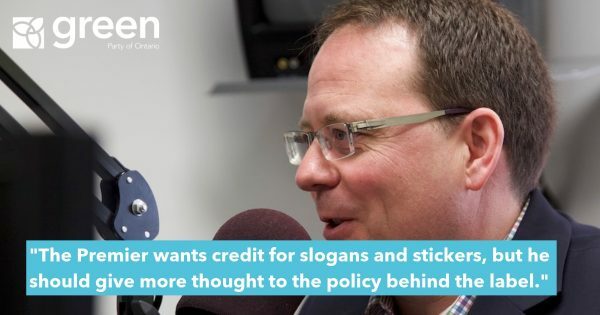 The Ford government is taking away citizens’ rights to initiate complaints about threats to communities and the environment. This is especially concerning for rural residents dealing with water quality concerns, soil dumping, dust from quarries and other threats to their health and environment. 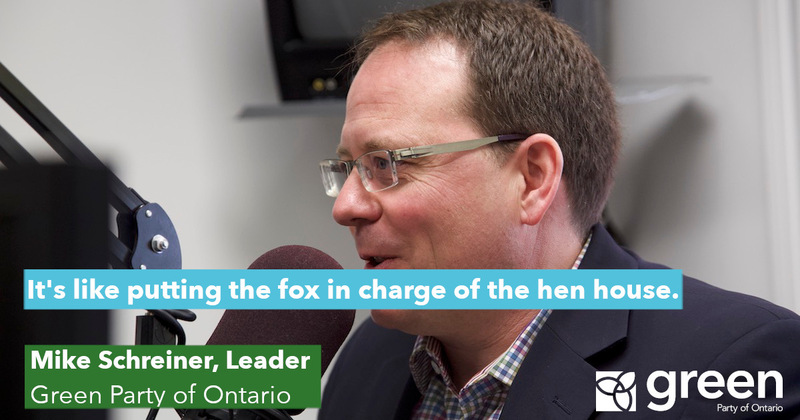 Putting the Ministry in charge of the Environmental Bill of Rights is putting the fox in charge of the hen house.